Instead of Trump or Clinton…. 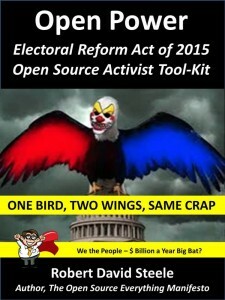 The focus of this post is on electoral reform and restoring integrity to the electoral and governance process of the USA, not on electing Gary Johnson. It should be obvious that neither Trump nor Clinton will support electoral reform.